Where does Royalty Claim's data come from? Question: Where does Royalty Claim's data come from? Royalty Claim Initiative researchers and data scientists locate, retrieve, synthesize and ingest an array of published and unpublished data that reference statutory notifications of certain music licenses, unattributed royalties (so-called "Black Box" royalties) and settlements; and income participants (payees) in undistributed royalties that stem from collective bargaining agreements, international reciprocal agreements, statutory royalties, and more. We also analyze data related to music consumption (e.g. downloads, streams, sales), broadcasts, performances, and other types of data to identify trends from which we can interpret insights into the global music licensing ecosystem. This list represents only a sample of the royalty funds that currently exist in the United States. There are many, many more that we are interested in around the world. Royalty Claim does has not currently retrieve data from all of these funds, however it is our ongoing mission to partner with each of the fund administrators to receive this data and make it available to the public via the Royalty Claim Platform. In addition, this list does not include the hundreds of so-called "Black Box" royalty funds that currently exists in the United States and around the world. 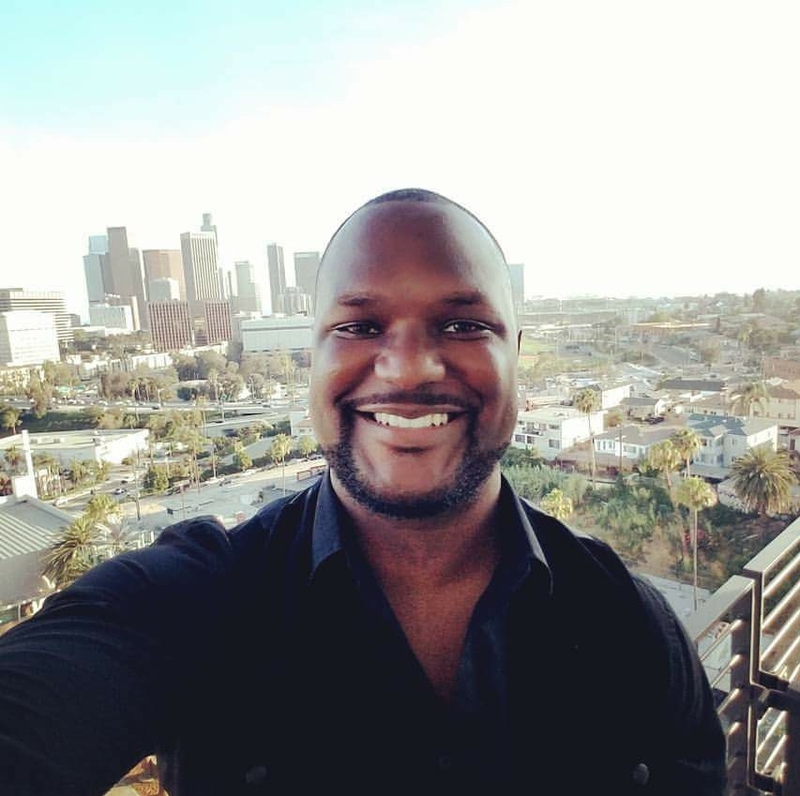 A black box is an escrow fund in which music royalties are held due to an organization’s inability to attribute the royalties earned to the appropriate payee. The collective global Black Box has been estimated to be valued between $1 billion and $3 billion with as much as $100 million in streaming mechanical royalties trapped in the black boxes of various interactive streaming services. 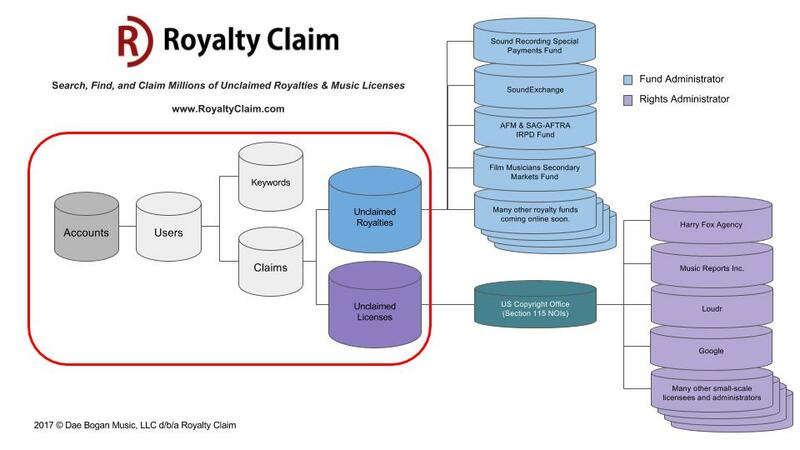 The Royalty Claim Data Ingestion Diagram below provides a high-level view of data sources currently available in the Royalty Claim Platform. Our sources and the data will continue to grow over time.